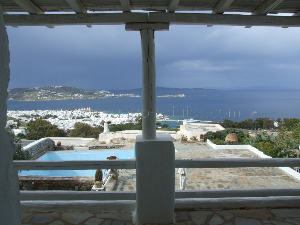 The complex has several finished properties for sale, some have better views others have more surfac..
Holiday doll house for sale in Mykonos Ftelia. Of traditional architecture in a private complex (420.. The structure consists of 2 joint houses that can also be used as one big villa. The concrete struct..
Nice two floors property located in the periphery of Mykonos village with a private pool and a nice ..
Lovely house with unique view over the sea and the islands of Rinia, Delos, Paros, Antiparos, Syros,..
Construction of 1999 in a private complex near the sea in ?ykonos island. On two levels, living roo.. The villa is located high, in the most privileged part of the complex, offering the visitor a unique.. 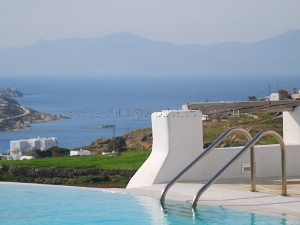 The villa is well orientated and offers you a unique sea view over Ornos bay and Tinos Island. All t.. 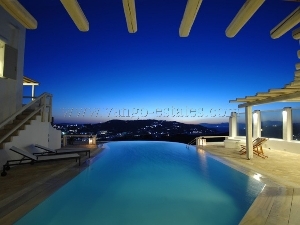 The villa is located on the upper hill of Ornos Bay, which offers you a unique view and an unforgett.. 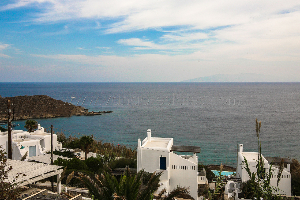 The house is located in the region of Ornos bay in Mykonos. 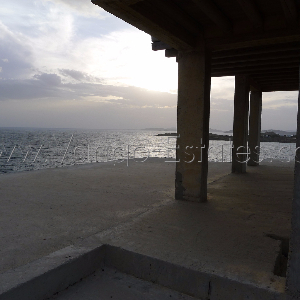 Its architecture has Mykonian style. All..